Have you ever been so taken by a designer and their work that you wanted to wear each and every piece from their collection. 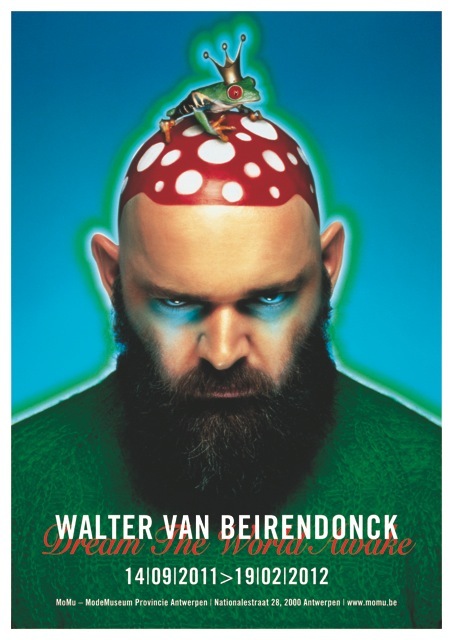 Well for me that designer is Walter Van Beirendonck and I was thrilled to here that MOMU The Antwerp Fashion Museum, a place that I’ve grown quite fond of would be presenting the first large-scale retrospective featuring the work of fashion designer WALTER VAN BEIRENDONCK. 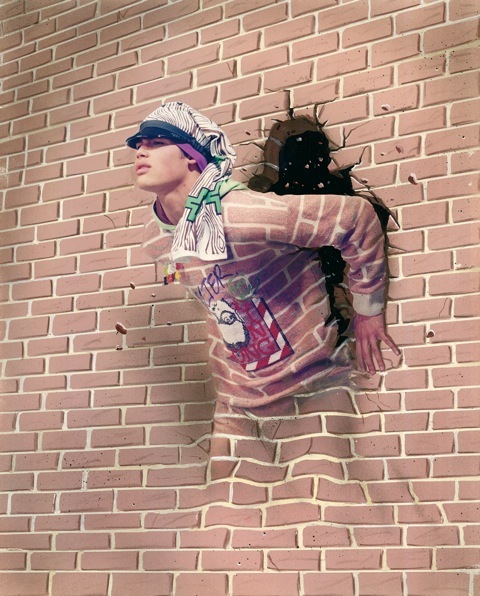 Over three decades, Van Beirendonck a graduate of the Royal Arts Academy in Antwerp and a member of the Antwerp Six, has built an impressive international career. 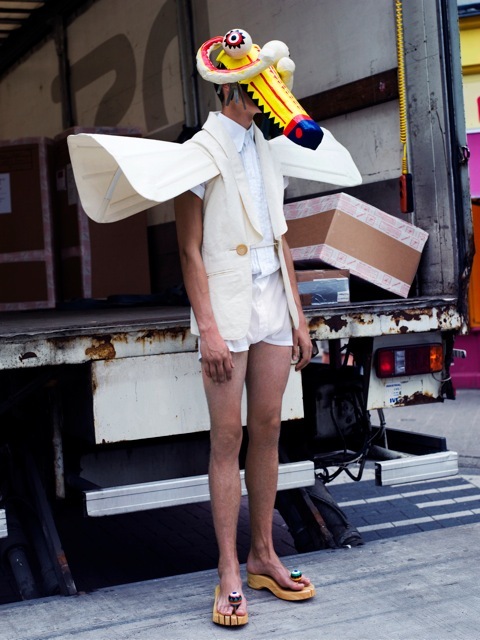 He is the maverick of the Antwerp fashion scene known for his vibrant designs, brilliantly mixing color and prints as most recently seen in his Men’s S/S 2012 show Cloud #9. His work combines the most diverse sources of inspiration, ranging from technology, art and pop culture to ethnography. The exhibition reveals how Van Beirendonck examines the frontiers of beauty, creating his own interpretations of concepts imposed by society, from gender to sexuality, showing how he incorporates topical themes, including ecology, Aids or mass consumerism into his collections and presentations. The exhibition also investigates the diverse projects beyond the catwalk, in which Van Beirendonck has participated, with special focus on his costumes for the U2 PopMart tour in 1997. He’s also collaborated with fashion photographer Nick Knight/SHOWstudio.com, stylist Simon Foxton and GQ Style UK to develop a new photography and video project created especially for this exhibition. The exhibition is currently running until February 19th, 2012. The exhibition catalogue will be published in collaboration with Lannoo Publishers (Dutch) & ACC (English), hardcover, 240 pages.